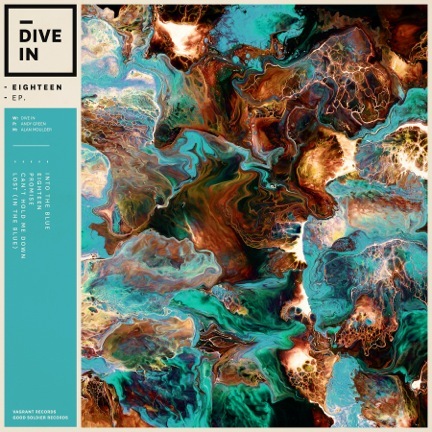 ‘Eighteen’ is the title track of their debut EP, out 25 May via Vagrant. The band have also announced a London show at The Lexington, London on 5 August. Tickets are £6.00 and can be purchased here.